It is important for every telecom organisation to give its customers what they need. Elasticview BI can help you as it is an easy way for managers to get data about a wide variety of different processes. 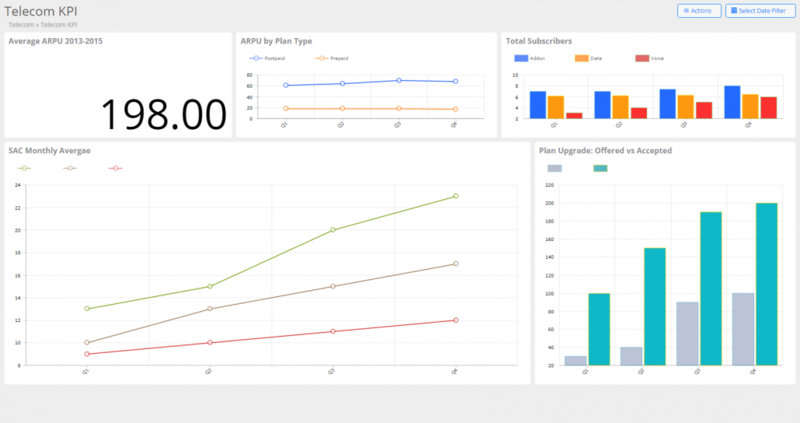 By using a dashboard you can quickly and easily monitor network performance and meet your users’ needs, thereby increasing revenue. Monitoring can also help you to reduce loss from signal theft and fraud. 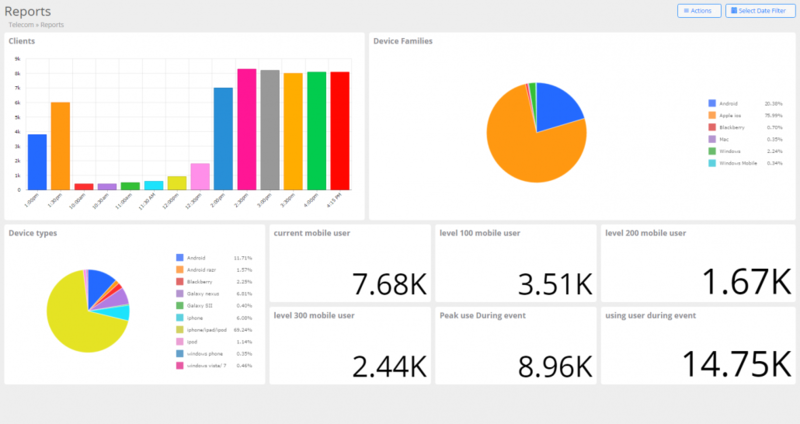 Your new dashboard will give you a high level overview of how your organisation is performing. Key Performance Indicators will show you how various sections of your business are performing and give you the information you need to achieve better results where necessary. 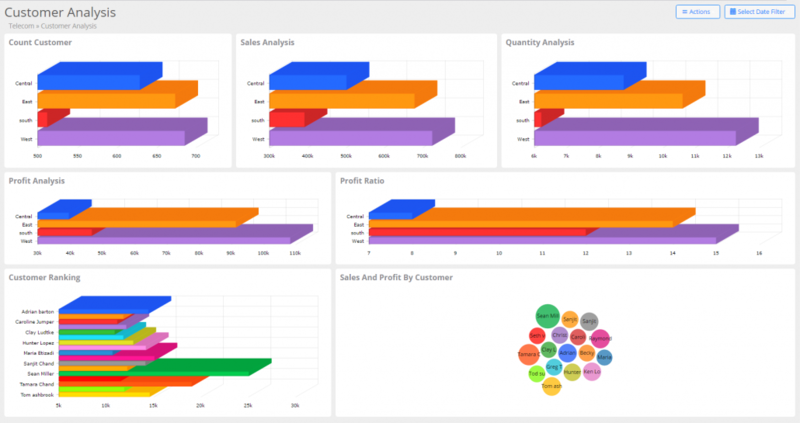 Explore the capabilities of ElasticView to discover how it can improve your business. How do you rate our chat service?